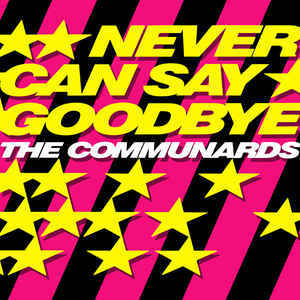 There hasn’t been enough Dutch bubblegum-inspired 80s disco on this site of late, so here’s one to break that drought. 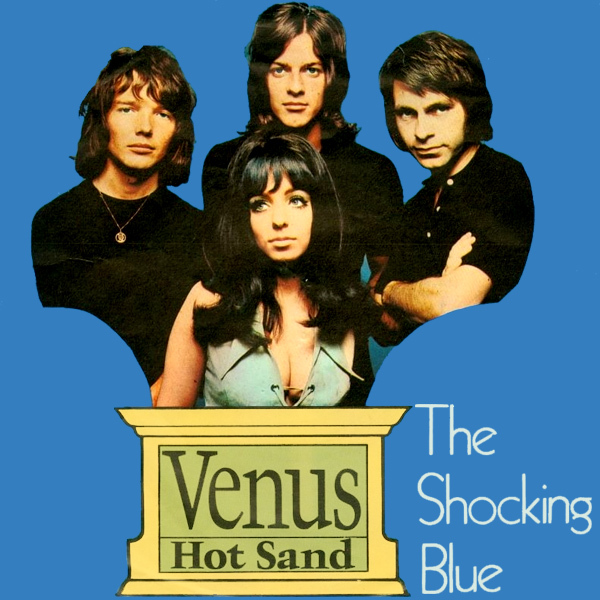 Venus was a song written by Robbie van Leeuwen, guitarist, sitarist and lead song-writer with the 60s/70s Dutch band Shocking Blue (another song of van Leeuwen / Shocking Blue, Love Buzz, was later covered by Nirvana on their Bleach album). The song was a huge global hit around 1970, reaching number 1 in 5 countries including the USA – the first dutch song to do so. Their are claims that the song was more-than-a-little inspired by “The Banjo Song” from US folk-group The Big 3, which included a pre-Mamas and Papas Cass Elliot. That is something that has never been pursued by The Big 3, but you can judged for yourself by taking a listen here. There’s certainly more than a little similarity! 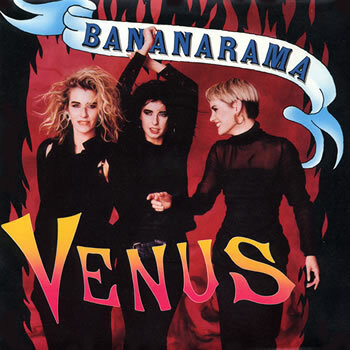 Despite the huge success of the original version of the song, it now seems more associated in most people’s minds with the Bananarama cover version from 1986. Venus was their first collaboration with the Stock, Aitken and Waterman team, and it’s huge world-wide success (number one in eight countries, including the US) led to a long and fruitful relationship between the band and the production team. And so here’s the song sheet. It’s a simple song, based around a recurring chord sequence. For opening little flourish (the B7sus4) listen to the intro to the Bananarama version to get the rhythm. I’ve also thrown in the little riff that fills the gap between the verse and the chorus – the riff itself is quite straightforward, although fitting it in and keeping going is sometimes a little tricky. Enjoy! Categories: Pop | Tags: 1969, 1970s, 1980s, 1986, Bananarama, Bubblegum, Disco, Shocking Blue, ukulele | Permalink.